Noel Sloboda lives in Pennsylvania, where he teaches at Penn State York. He has written about Shakespeare for the Dictionary of Literary Characters and his essays on Shakespeare have appeared in Studies in the Humanities and in the collection In/Fidelity: Essays on Film Adaptation (Cambridge Scholars Press, 2008). 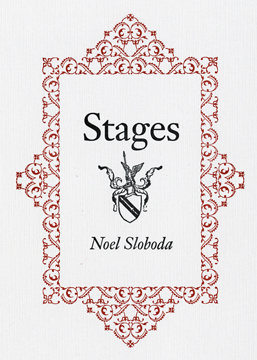 Sloboda has also served as dramaturg for a number of shows with the Harrisburg Shakespeare Festival.